CrazyKinux's Musing: First EVE Facebook, now EVE Flickr. What next? A month ago, CCP Taera, who left us much too soon for the netherworld, announced on the EVE Forums that CCP had created a Facebook page for its fans. Since then over, over 3,600 fans have joined the group, and more and more are joining everyday. Additional pages were created, some for the various races, some for the fanfest or even the recent Empyrean Age novel. You can find the whole list here. So last evening, just before heading to bed, I dropped by to check the latest on EVE Facebook. I had just received a message that they had surpassed the humble goal of 2,000 fans. After looking around, I came upon their new EVE Online Flickr set! OK, so it's only got 4 screenshots, all of Ambulation by the way. But still it's a start! The images, of decent size, were uploaded between July 27th and August 2nd. None have been uploaded since then, but one can hope there will be more! Now unless I'm mistaken, this wasn't officially announced yet. If it has, it simply didn't register on my radar. Anyways, it's here and I can't wait to see more. 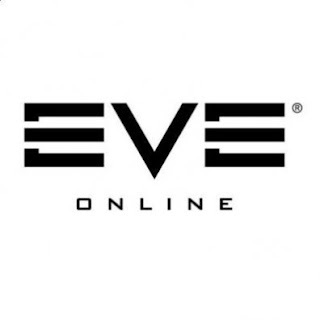 So head over the EVE Facebook page and join, then make sure to monitor the EVE Online Flickr activity. I know I will. But still, they look quite nice. @James - Eh, just got lucky!